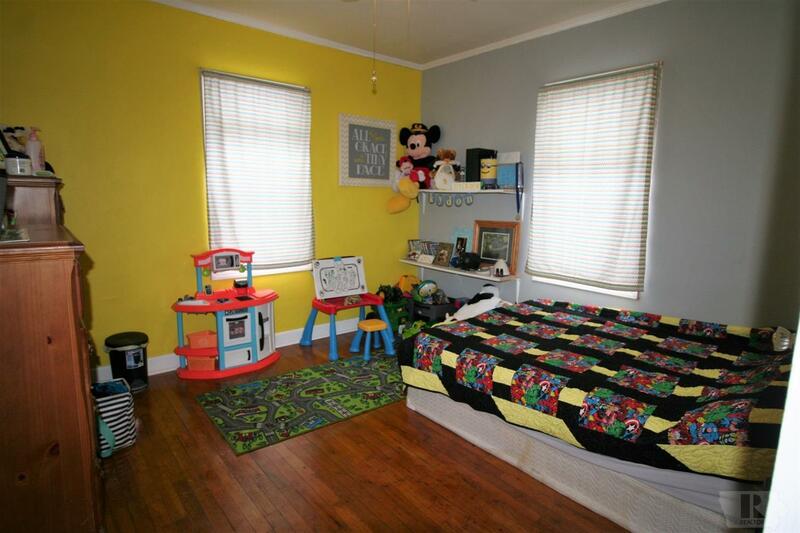 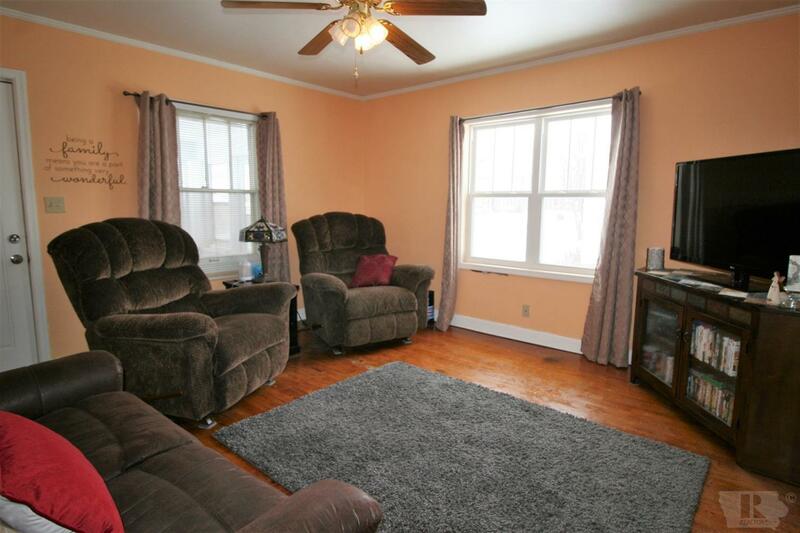 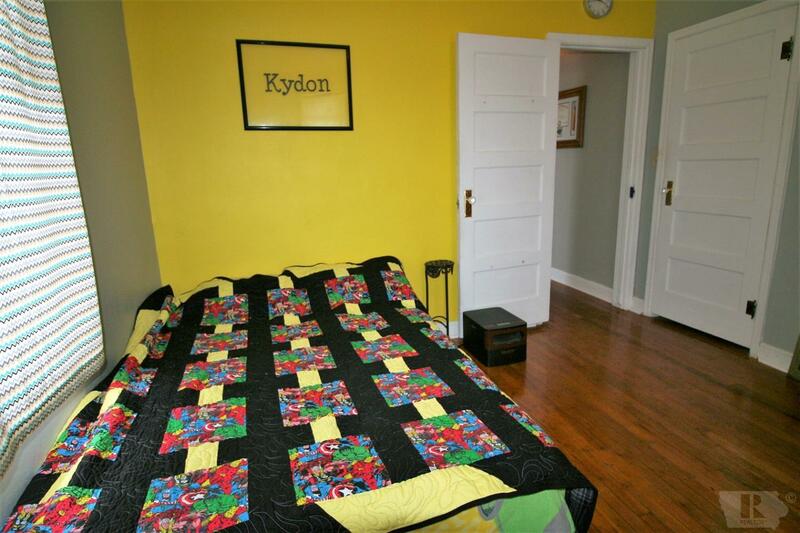 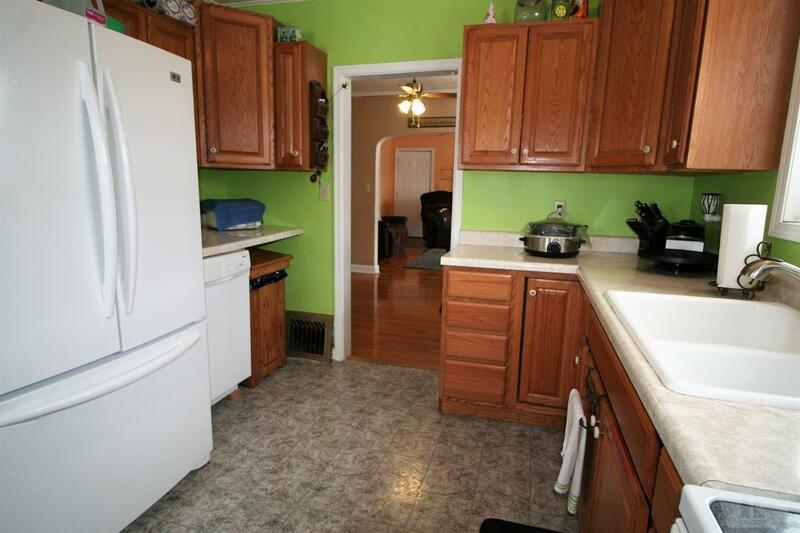 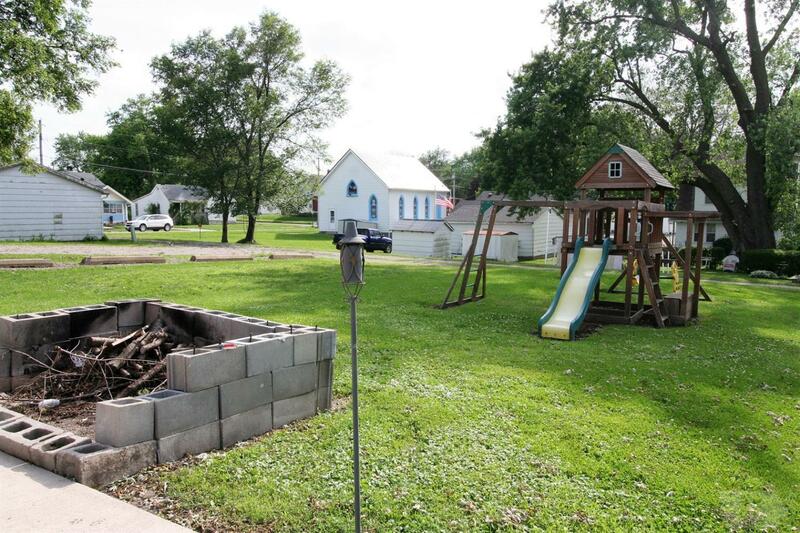 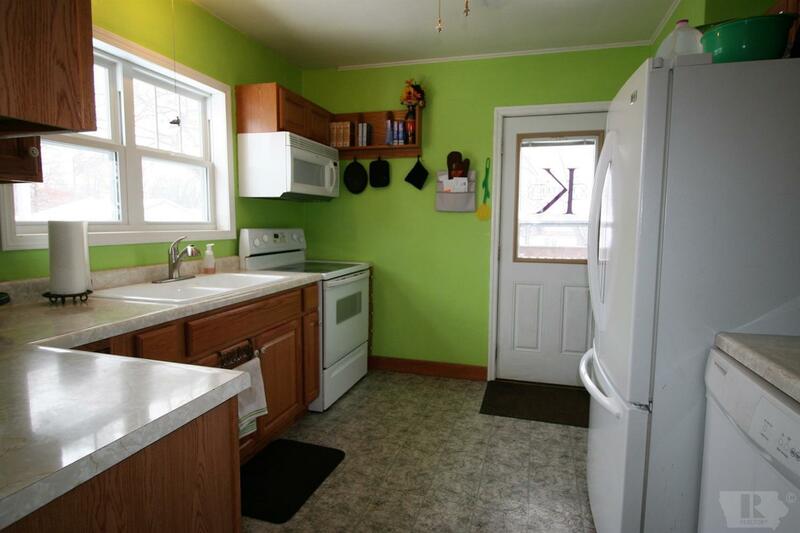 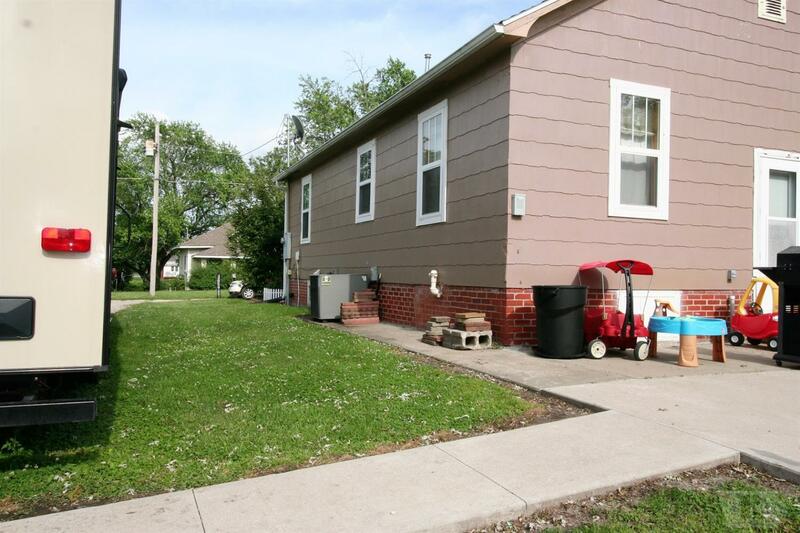 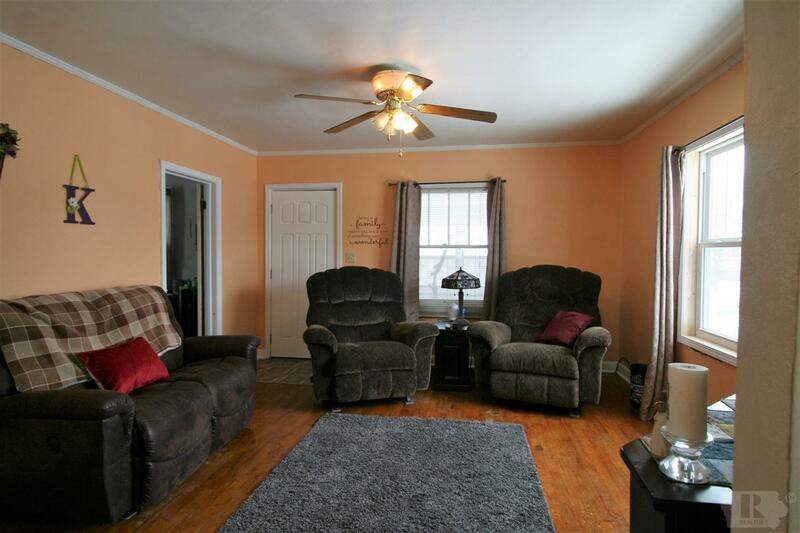 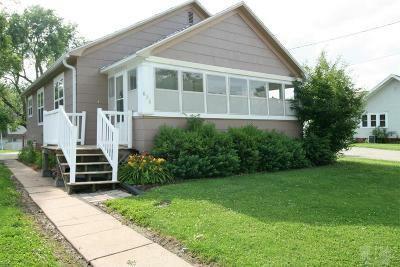 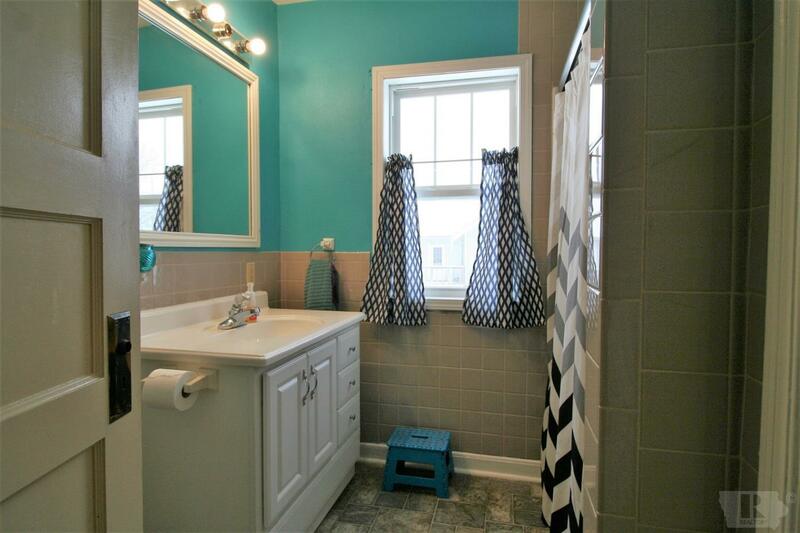 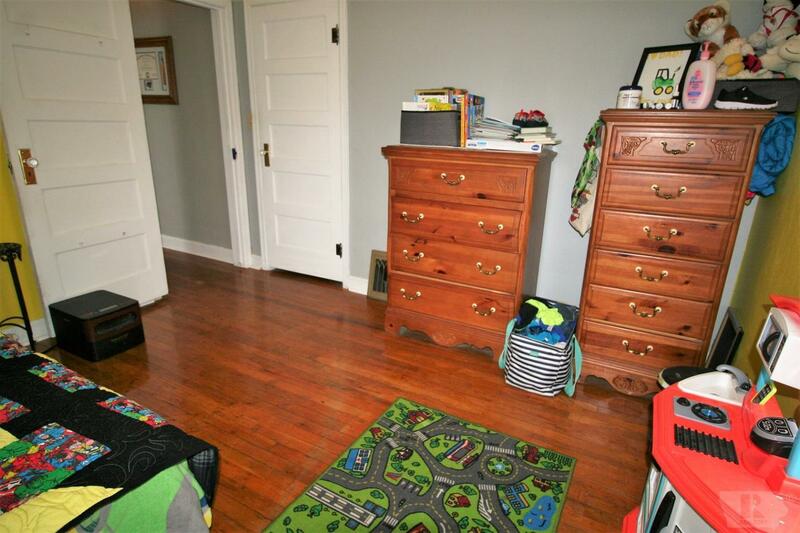 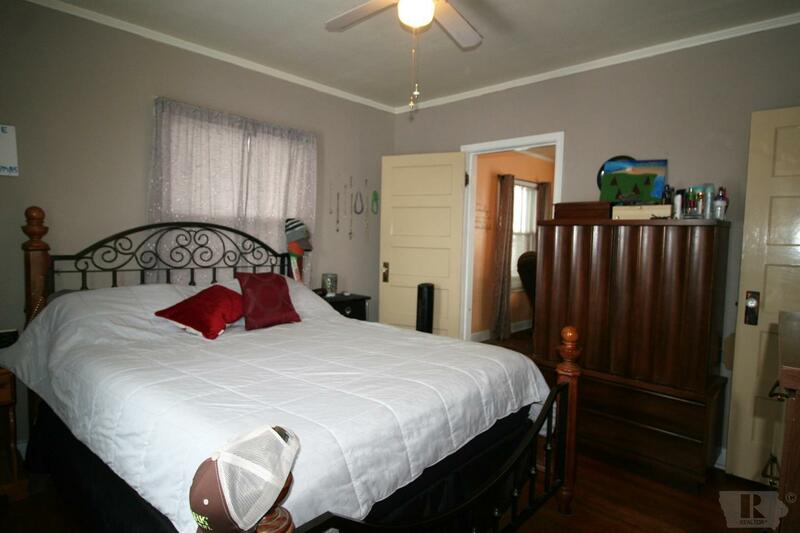 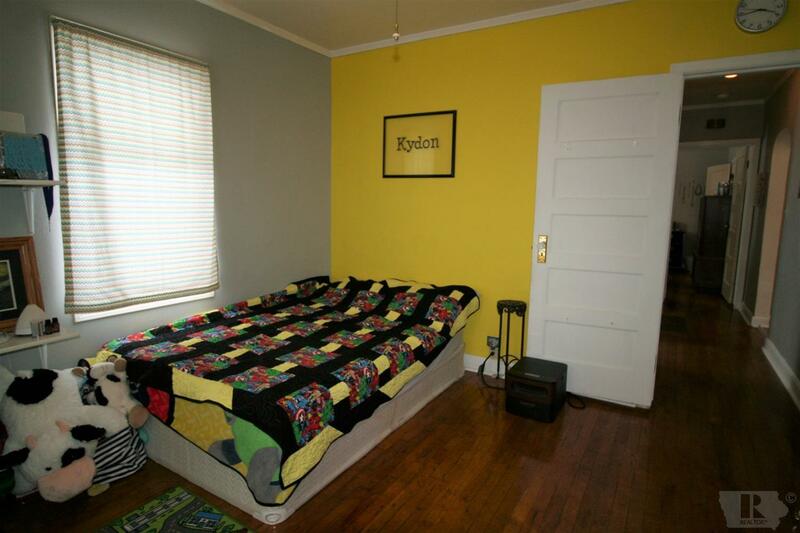 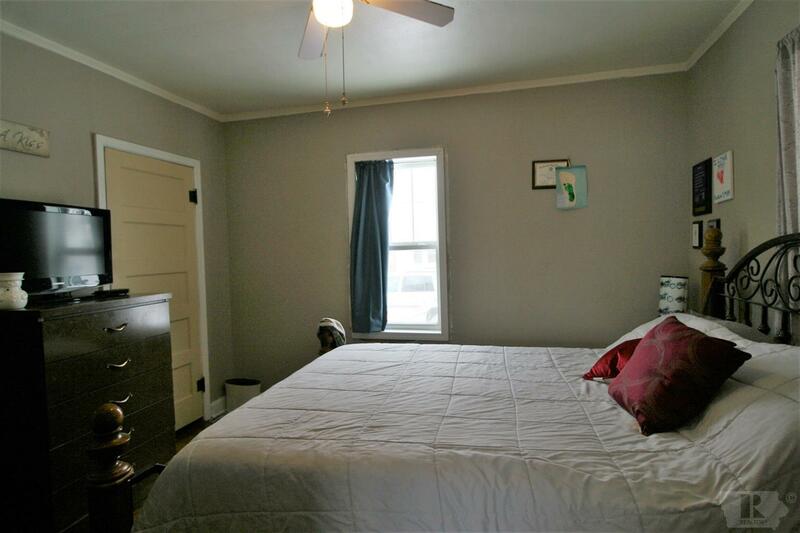 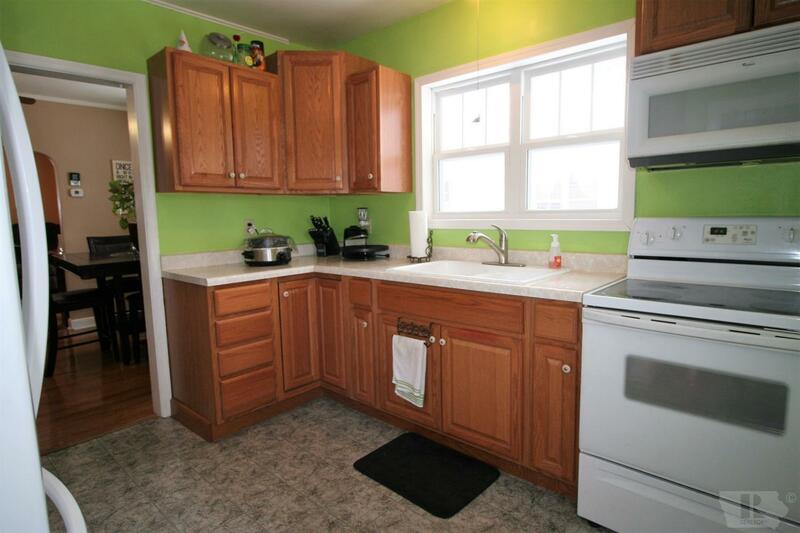 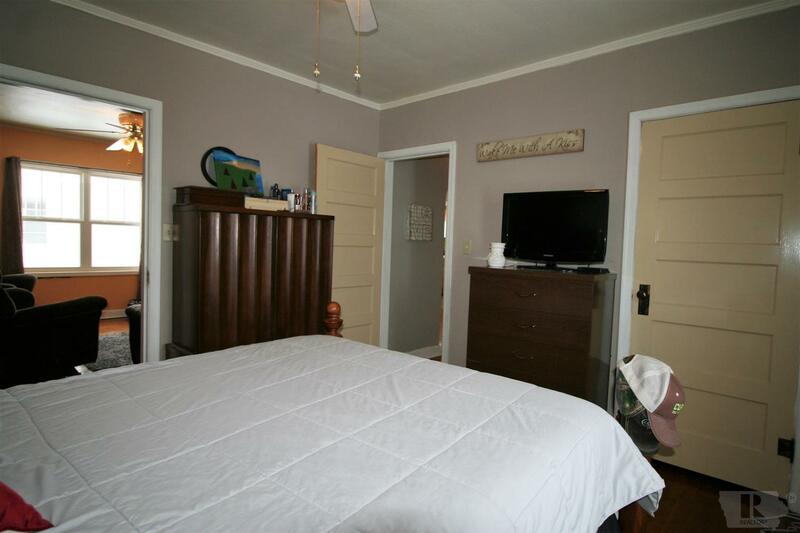 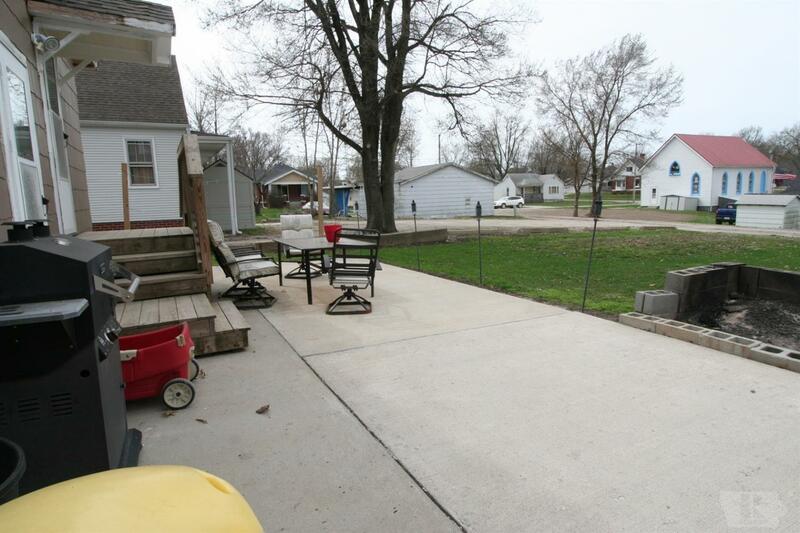 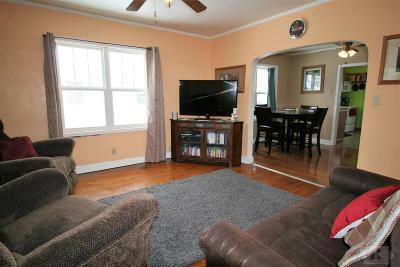 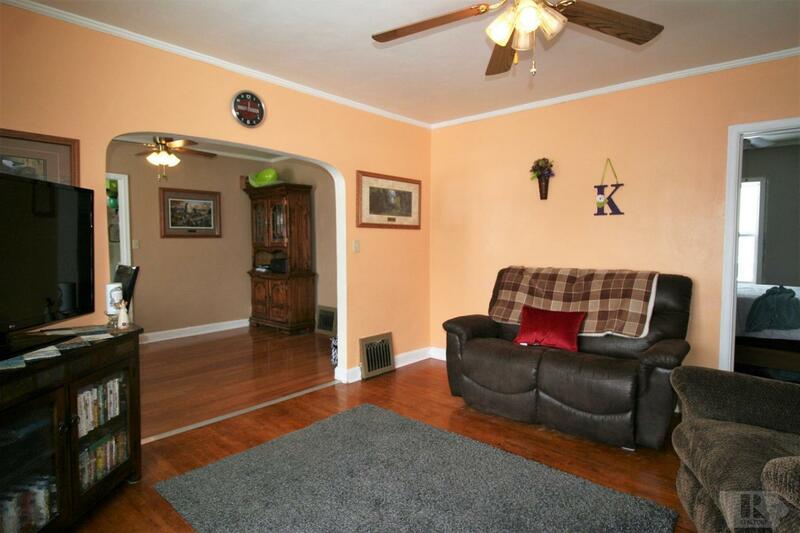 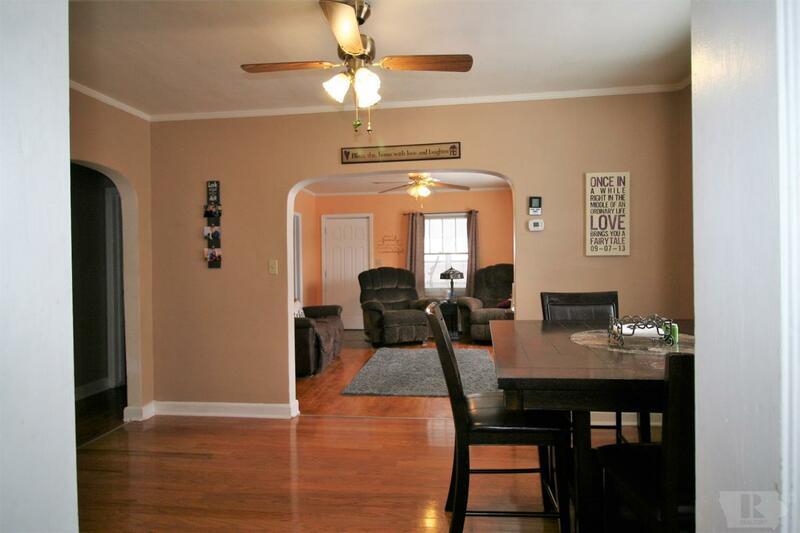 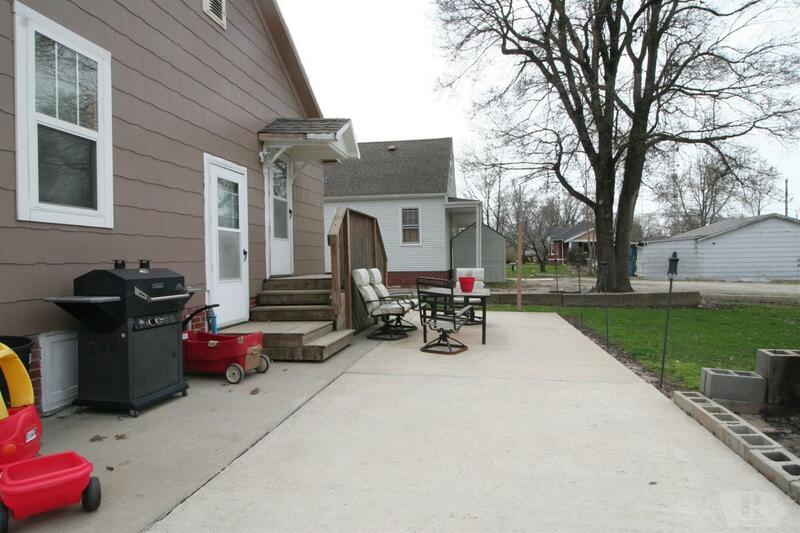 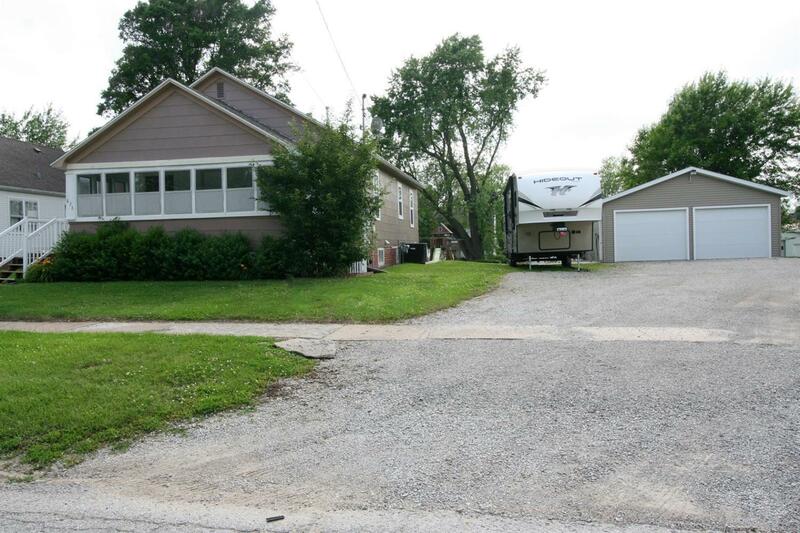 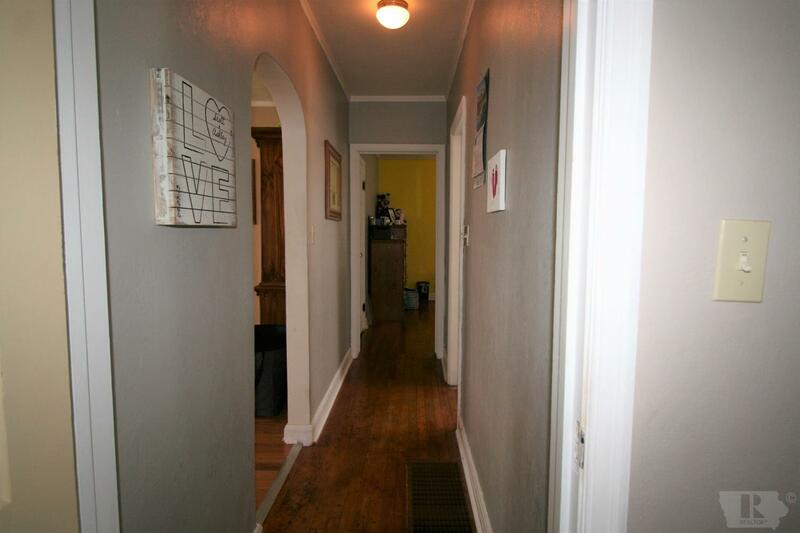 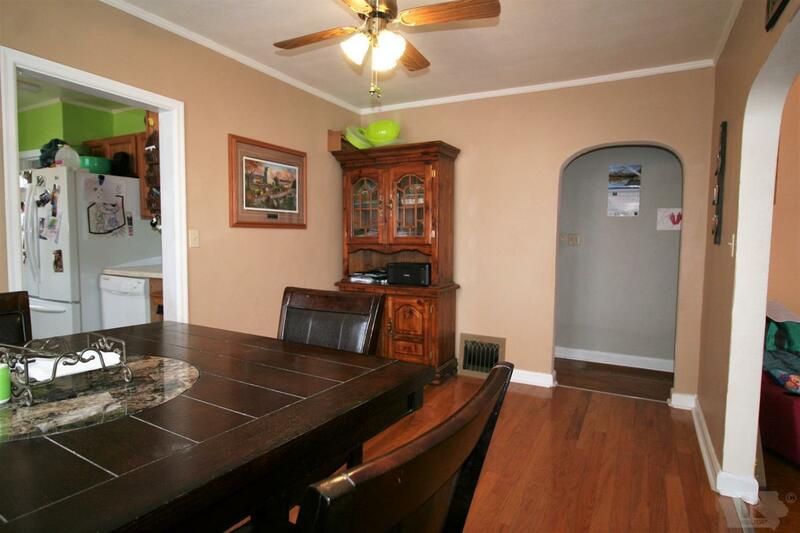 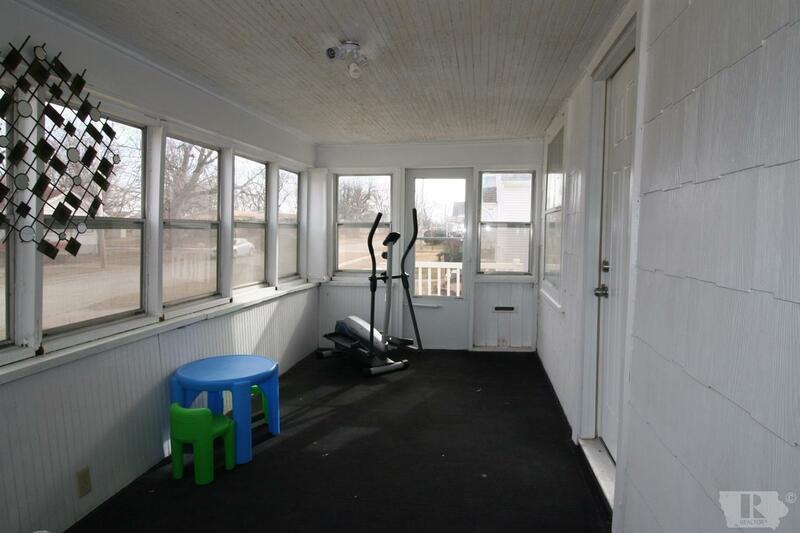 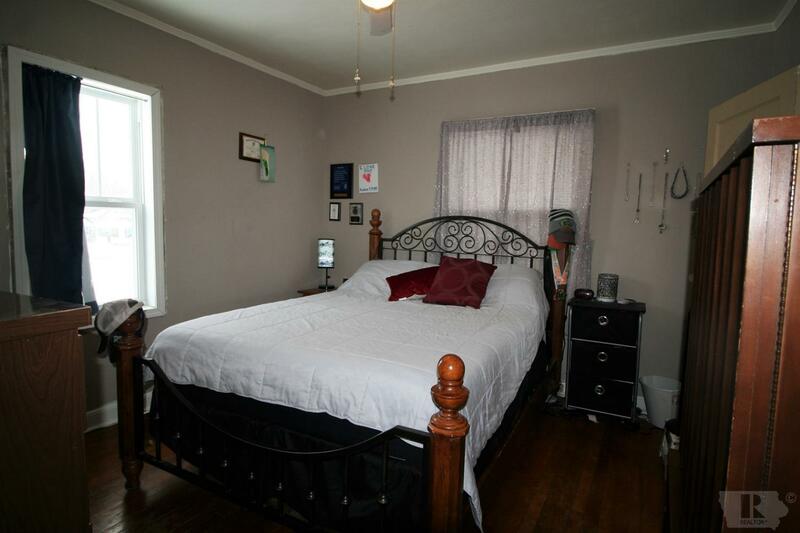 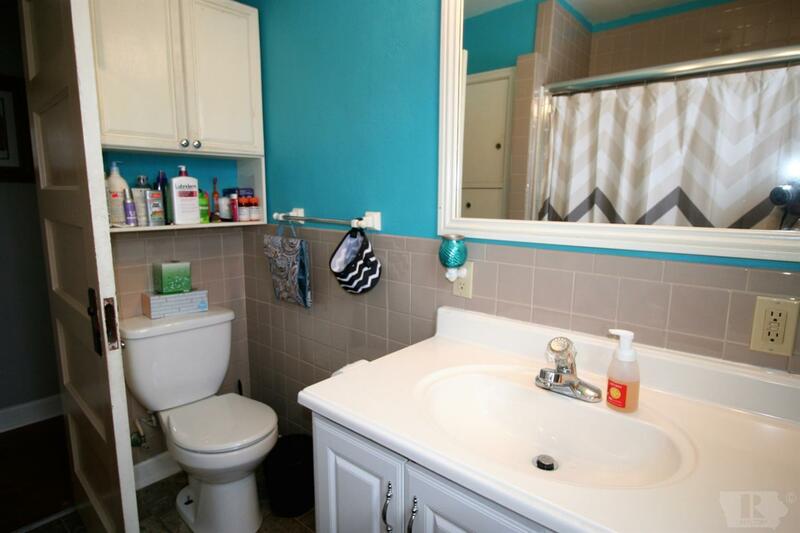 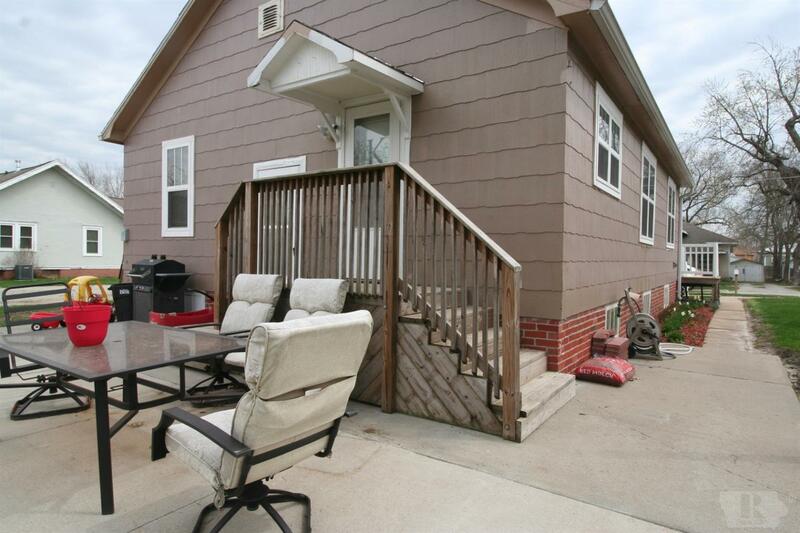 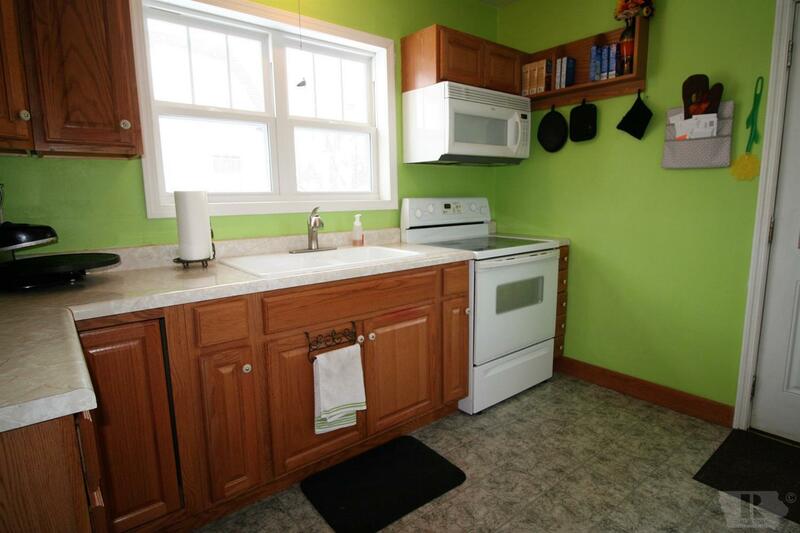 Charming 2 bedroom, 1 bath home with perks and charm that you will love. 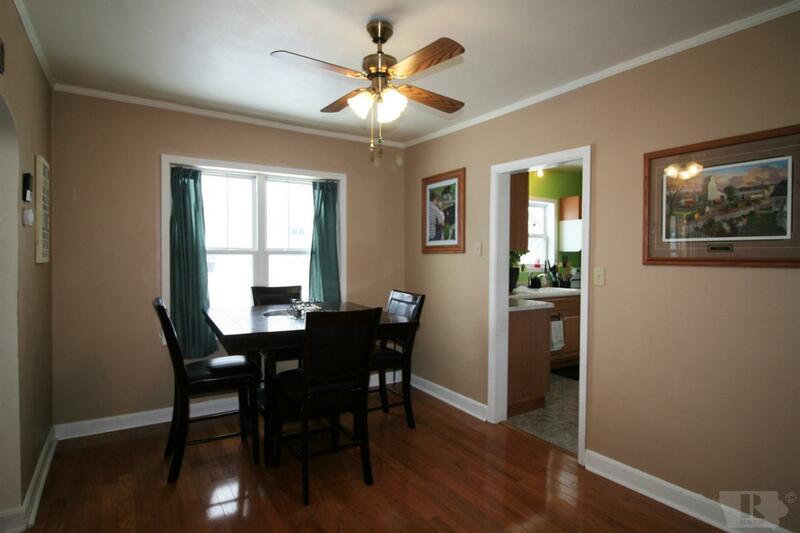 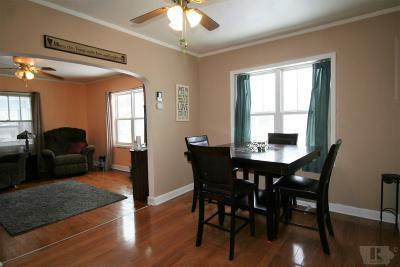 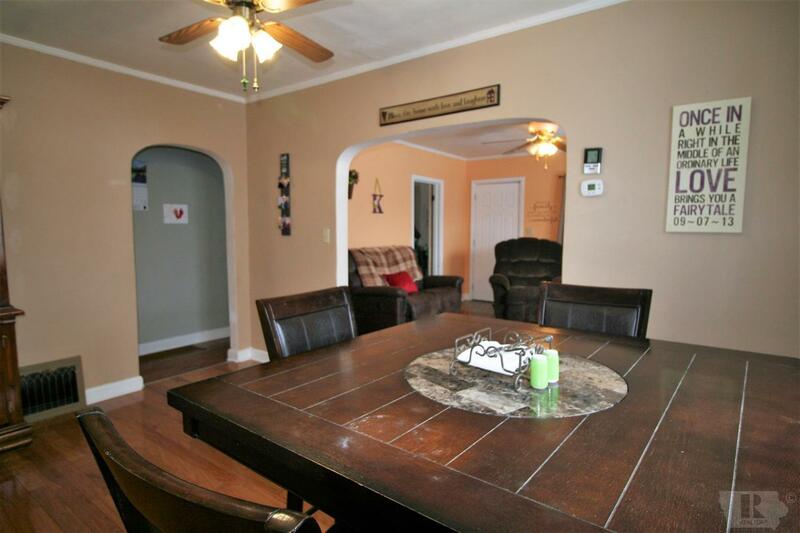 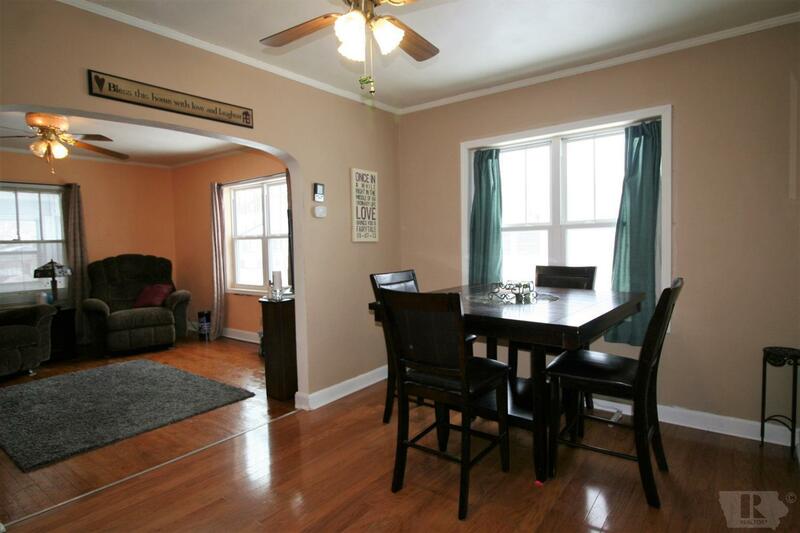 You will find a nice flow from the living room to the dining room and on to the kitchen. 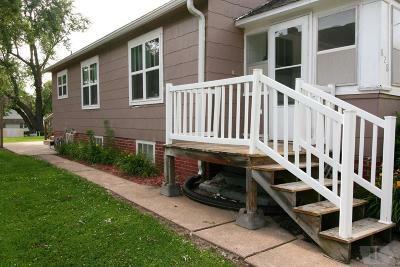 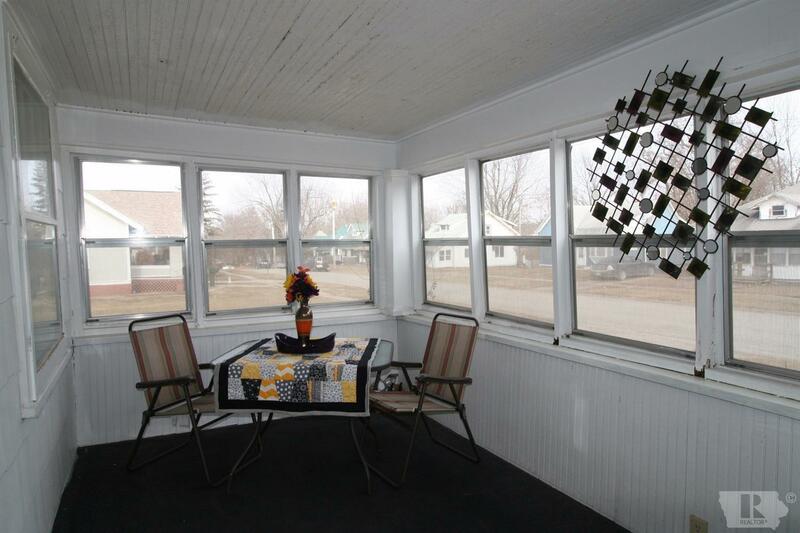 An enclosed front porch is nice to have to relax or to use as a sitting area. 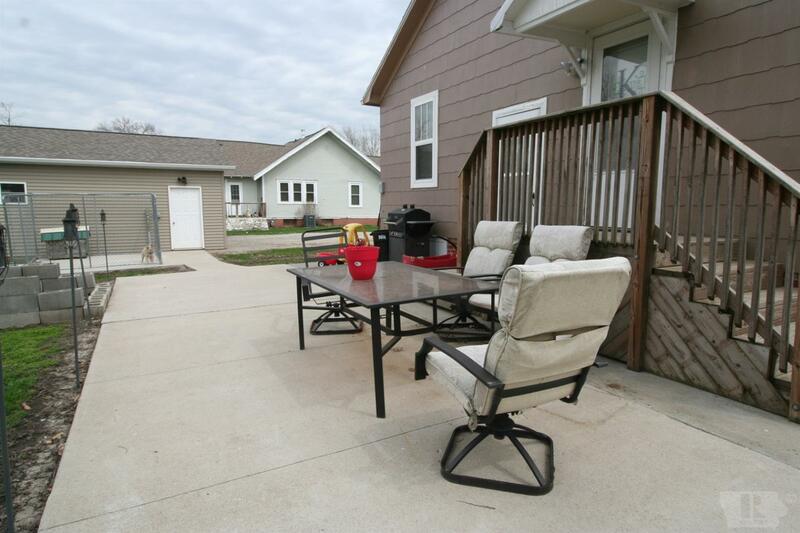 Several perks include brand new windows in 2018, beautiful hard wood floors, new garage, sidewalk, & patio in 2016, along with several other updates the owners have done. 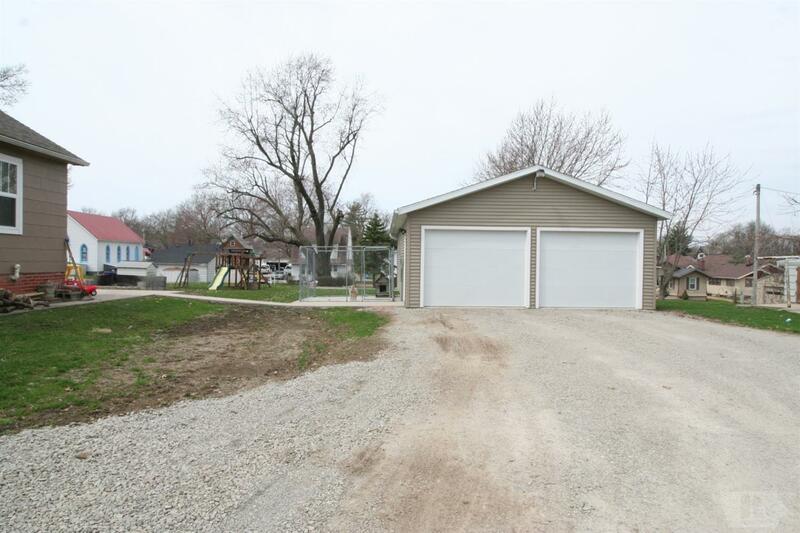 The 2 car detached garage is insulated with concrete flooring. 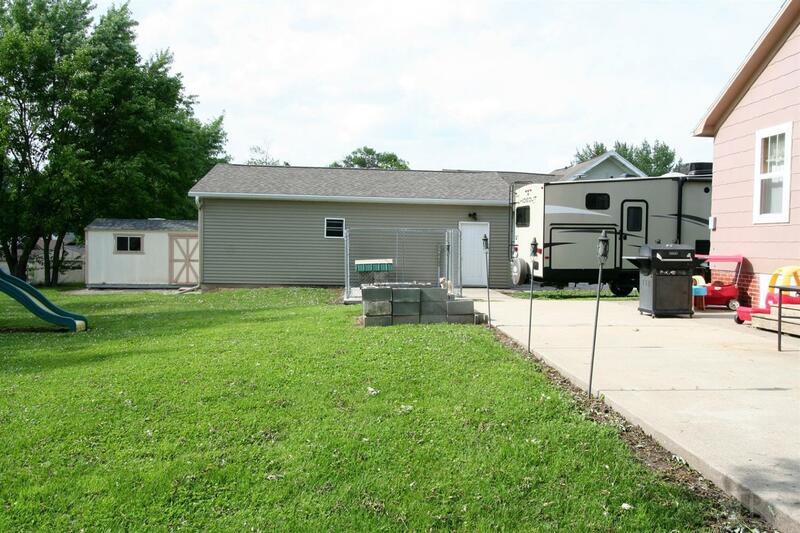 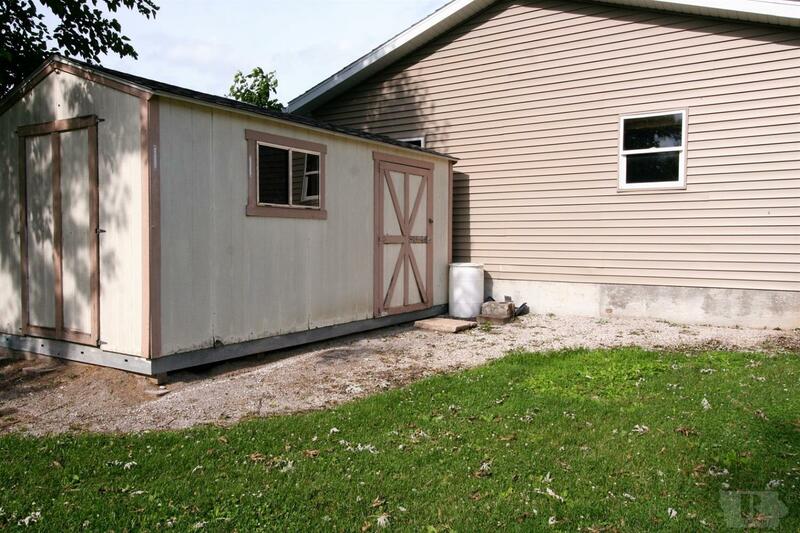 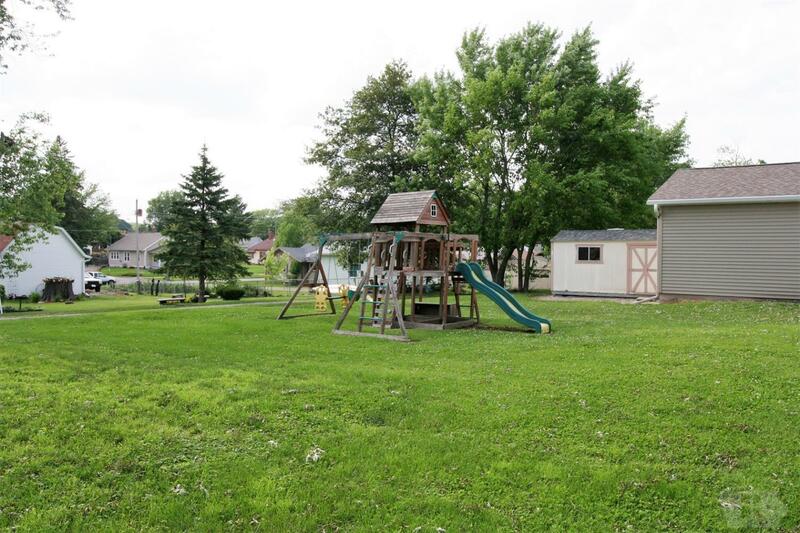 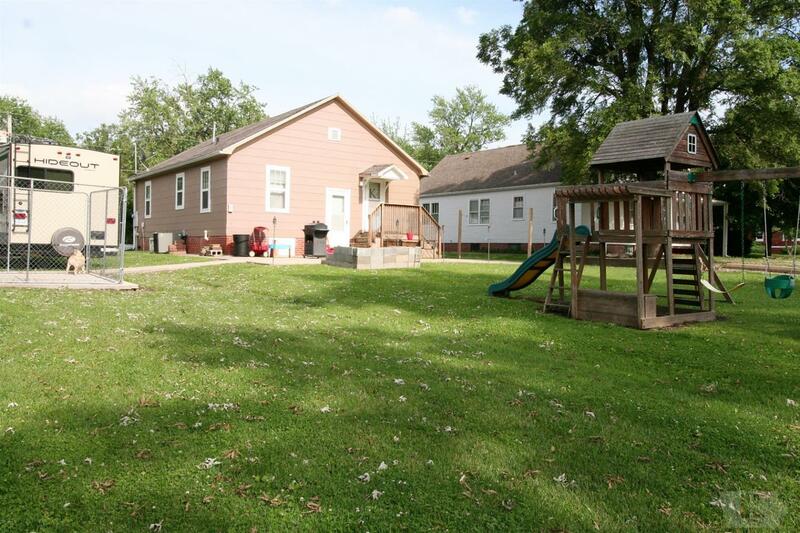 The backyard is nice and spacious and includes a nice shed. 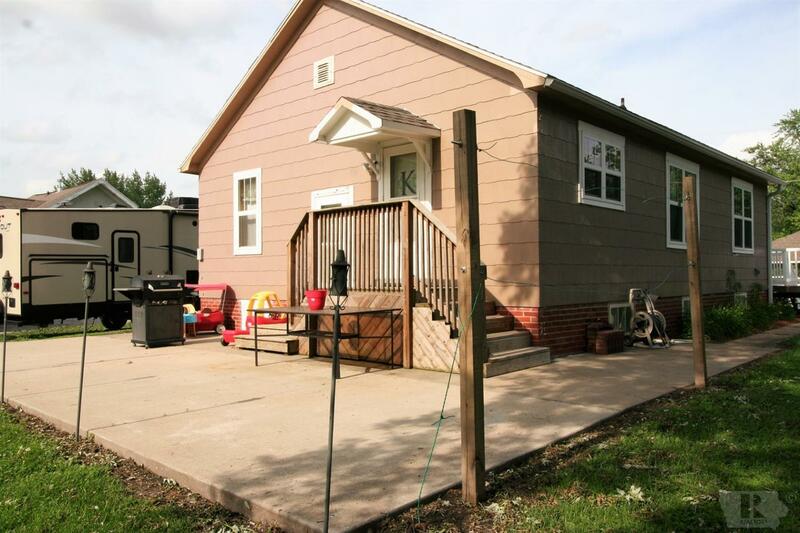 This home would make a great home for someone and is definitely a must see property for 2019!